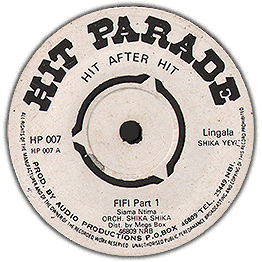 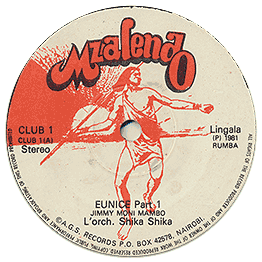 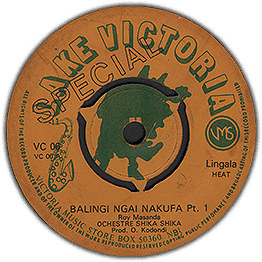 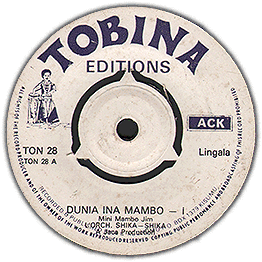 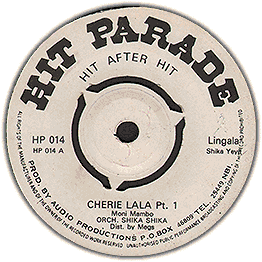 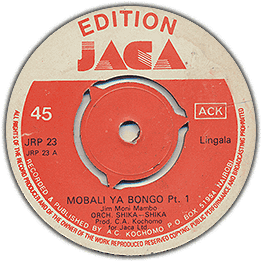 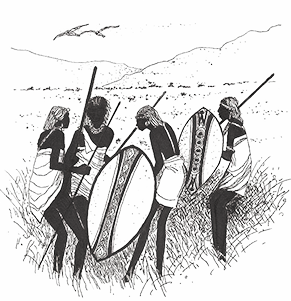 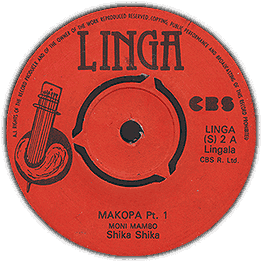 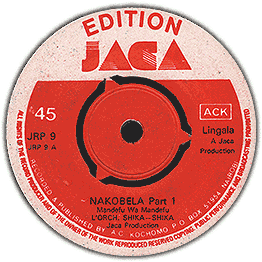 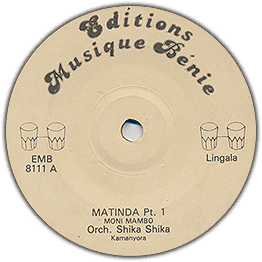 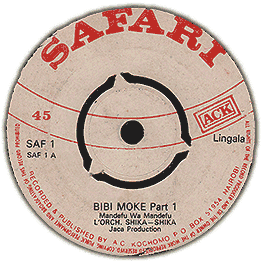 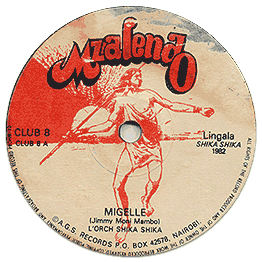 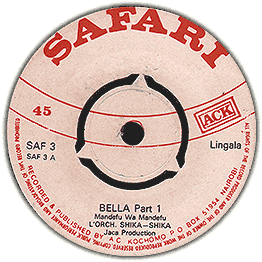 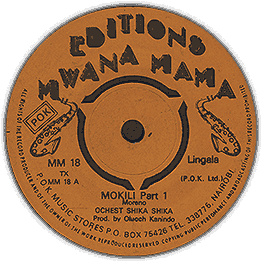 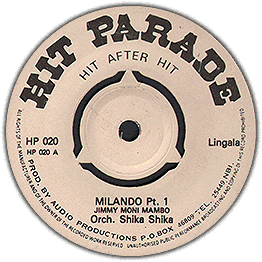 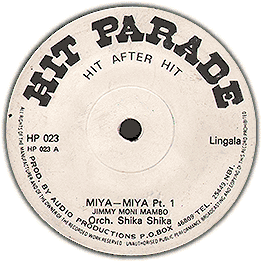 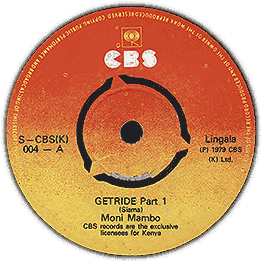 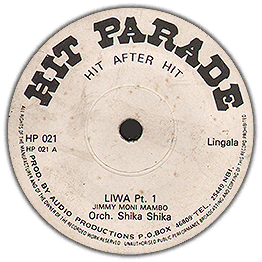 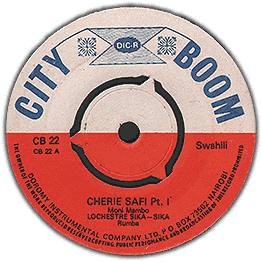 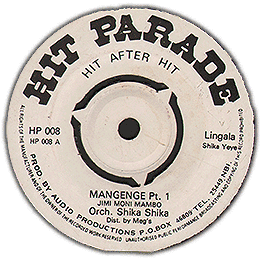 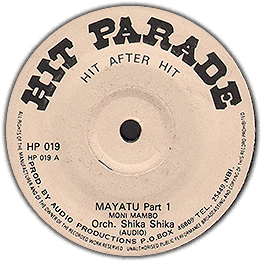 Orchestra Shika Shika won't let you down, another lingala track oozing quality. 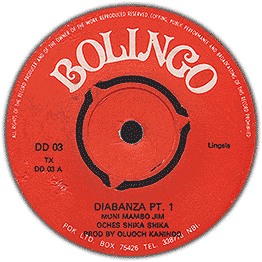 Perfected with super guitar dynamics and horns. 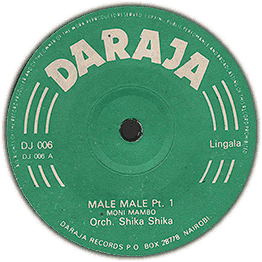 Check audio of both tracks. Looks pretty clean but could do with another wash.